Awesome 4 bedroom free standing condo on a corner lot with an amazing outdoor kitchen area great for entertaining. 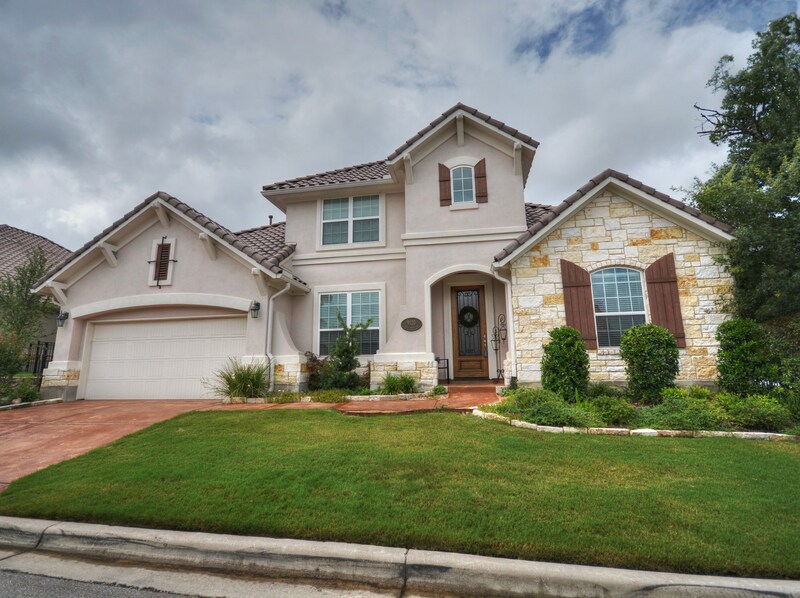 This home offers granite counters, wood floors and a media room. Two bedrooms on the main level (master and another off on its owned with a bathroom). Quiet neighborhood with an amazing workout room and community pool and banquet area. This home is close to lots of shopping and restaurants.